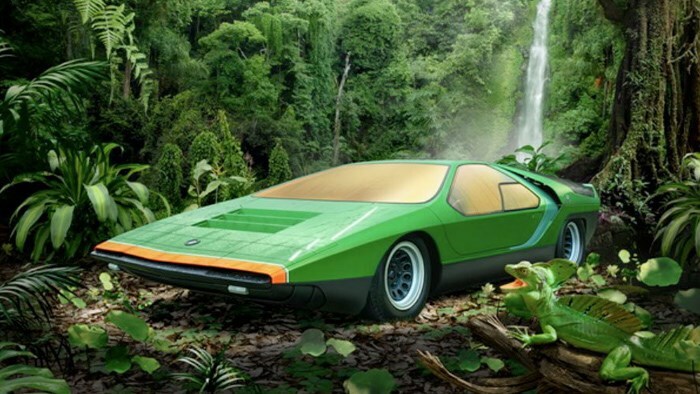 The artist behind the 3D landscapes in James Cameron’s movie blockbuster 'Avatar' has created a unique art collection to celebrate Alfa Romeo's Centenary. The artwork by Federico Alliney is titled the 'Snake and the Cross Collection' and is described as a cinematic collection of Alfa Romeos in other-worldly visual landscapes. Much like the world of Avatar or in worlds suggested by the cars themselves.